As our testing laboratory grows we enter into cooperation with even more network equipment vendors. Only a short time ago representatives of a Japanese company Buffalo contacted and asked us to test their products. 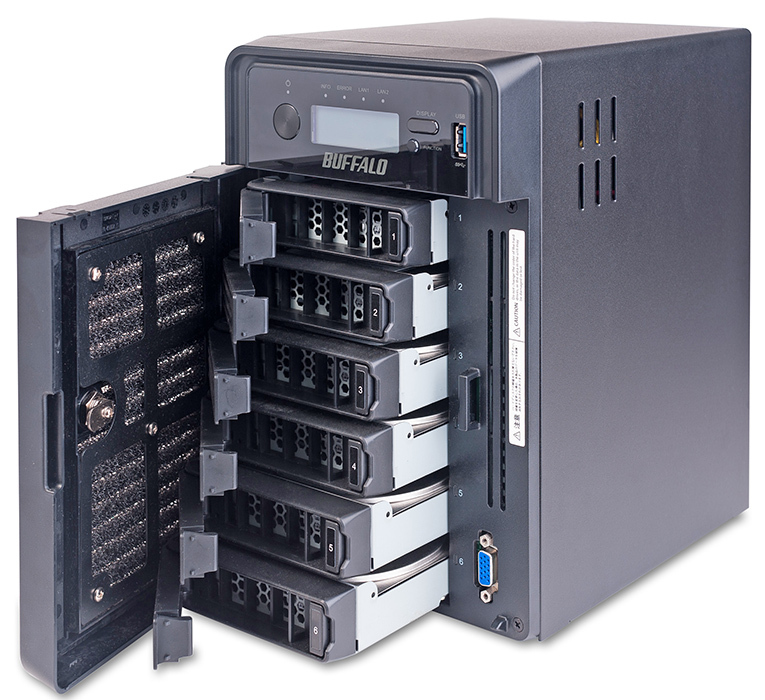 We believe that the Russian users are not too familiar with Buffalo company yet and that's the reason why we have decided to close this gap and provide our readers an overview of a six-bay Buffalo TeraStation 5600 NAS. We hope that this is not the last time our laboratory hosts equipment of this particular vendor for review, and at that we are passing on to a detailed examination of TeraStation 5600 model. 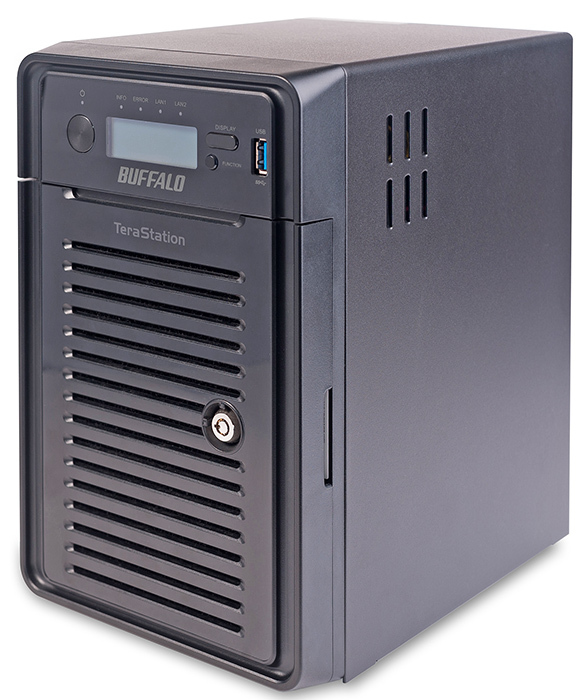 Buffalo TeraStation 5600 NAS comes in a black metal case, a common external design for desktop devices. The larger part of the device front panel is a door with the air filter which has six disc boxes behind it. The door has a built-in lock so it can be put under lock and key. Apart from the disc boxes there is also some kind of a port behind the door. It was made to be used only by the vendor's engineers and not for connection of user devices. Perhaps we should now say a few more words about the discs. 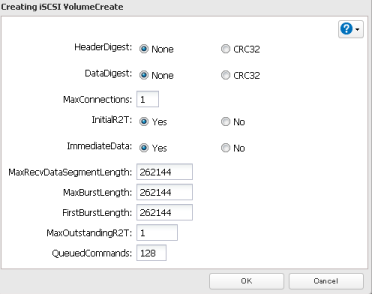 The vendor prohibits to swap locations of discs in the NAS or change them for any other random data carriers. One is free to change the disc only in case of its malfunction which is indicated by a red LED located on the right side of a disc box. Moreover, the discs intended for replacement must be purchased directly from Buffalo company. 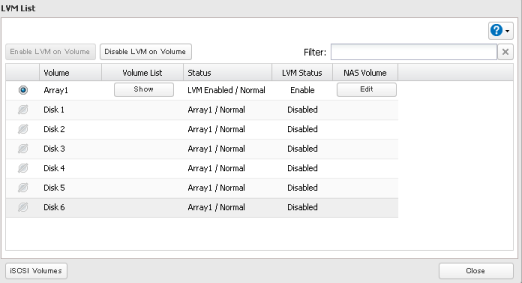 If one changes the disc for a random data carrier, the NAS may simply refuse to get loaded. Therefore, it will be considered as a non-warranty case. But even if this occurs, the vendor's technical support service will perform all recovery activities completely free of charge. Just over the door on the front panel there is a control board with an LCD display and control button, ON/OFF button, LEDs that indicate the NAS and network port statuses, and USB 3.0 port. 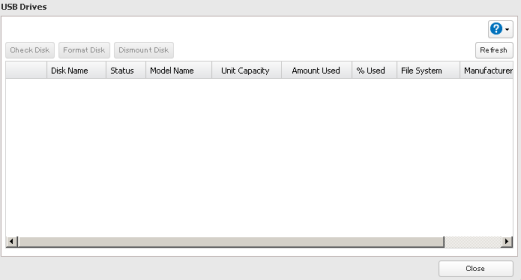 Also, there is FUNCTION button over here that is used to copy data, switch off USB carriers, recreate RAID arrays, and manage fail-safety settings. The upper and side panels of the NAS are not remarkable at all. There are only small ventilation grates located on them. 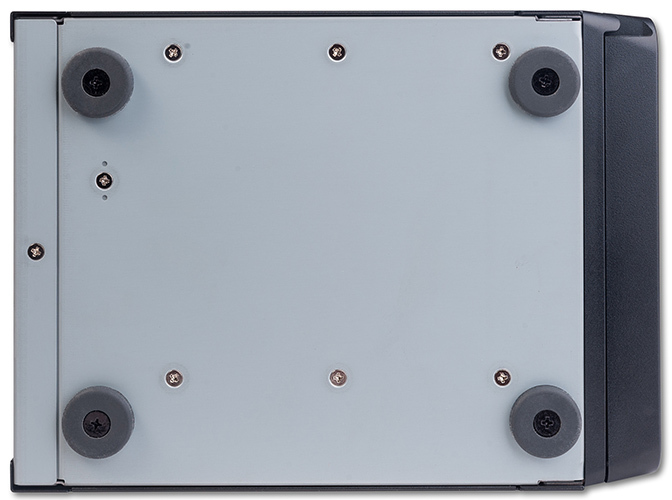 The bottom side of TeraStation 5600 has four rubber legs used for desktop mounting of the device. On the rear side of the NAS there are two 92 mm fans. Apart from them there are also a power socket and stickers with brief information about the device specifications located here. 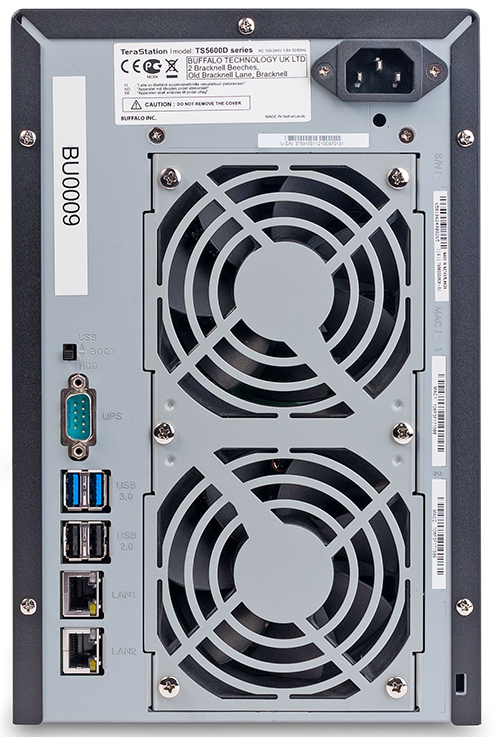 Also, the rear side of the device case has a switch for boot device selection, two Gigabit Ethernet interfaces, two USB 3.0 ports, and two USB 2.0 ports. 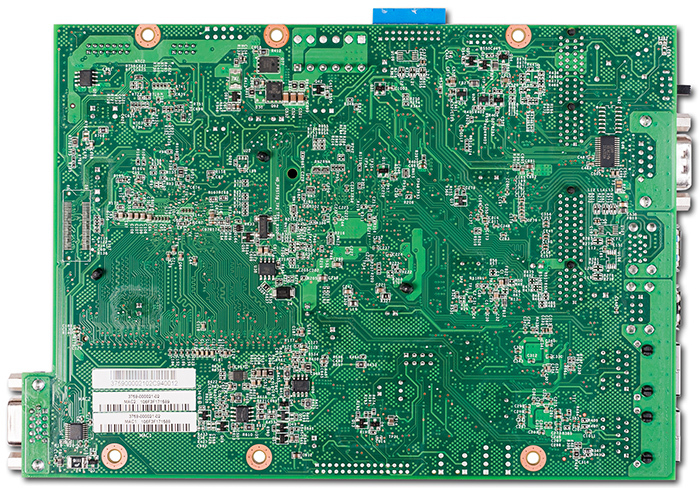 Now let's have a look at the insides of Buffalo TeraStation 5600. 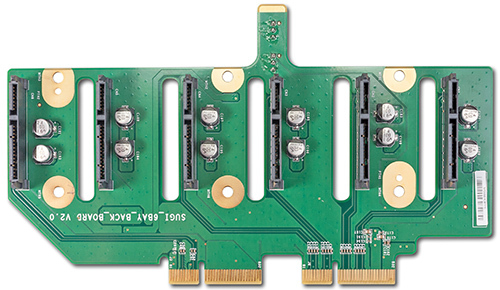 Hardware platform of Buffalo TeraStation 5600 consists of five textolite cards: a motherboard, PSU card, and three other cards that perform various support functions. 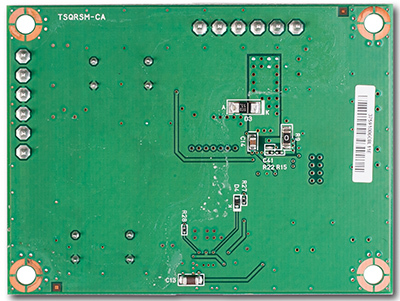 These functions include displaying data on the LCD screen located on the device front panel or providing connection of the hard drives to the motherboard. On the motherboard there is a slot with the pre-installed RAM card. The device RAM is powered by eight Samsung K4b2G0846D chips with the capacity of 256 Mbytes each. This way just one stick provides TeraStation 5600 with 2 Gbytes of RAM. 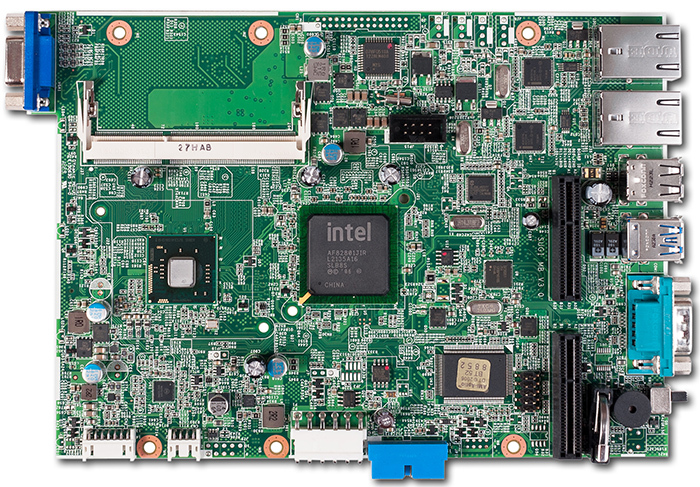 The main elements are located on one side of the motherboard. There is only one exception and it's RS-232 Texas Instruments MB3243I controller. The biggest part of the motherboard front is covered by a large black radiator that provides Intel Atom D2700 CPU and Intel AF82801JIR southbridge cooling. iTE IT8721F microchip is charged with slow I/O functions. Support of USB 3.0 ports is performed by Renesas D720201 chip. 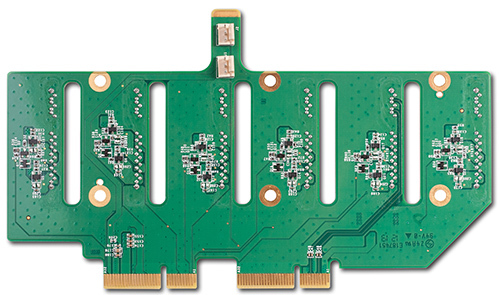 Two Intel WG82574L controllers support operation of two Gigabit Ethernet network interfaces. 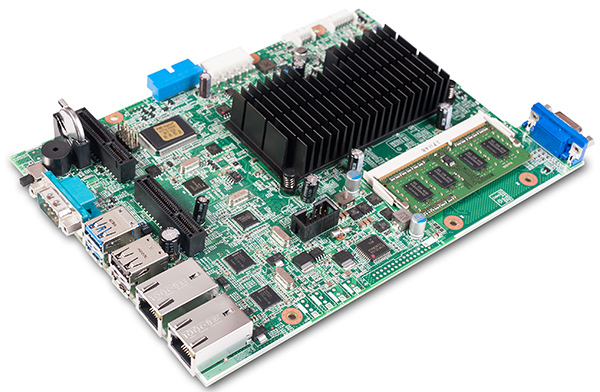 We couldn't manage to find a single-purpose RAID controller on the card, and it means that all RAID array support functions are performed by the device southbridge. 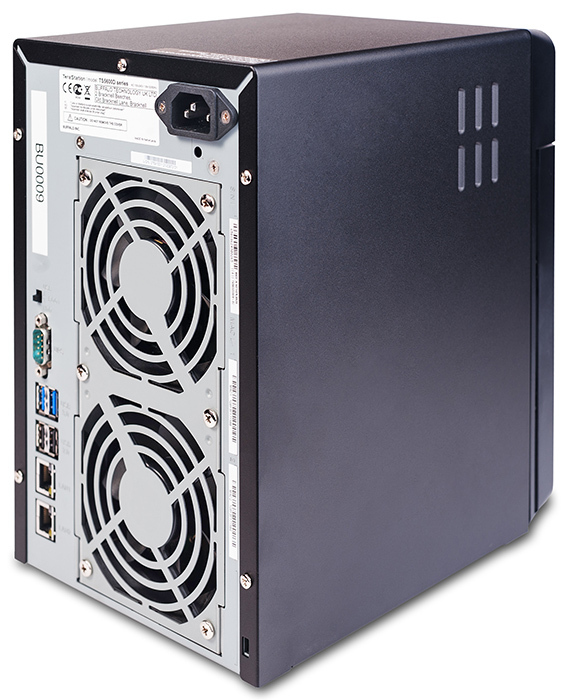 That is where we bring the review of the hardware platform of Buffalo TeraStation 5600 to a conclusion and pass on to examining capabilities of its software component. Firmware update is carried out either using web-interface (Management-Update) or single-purpose software. 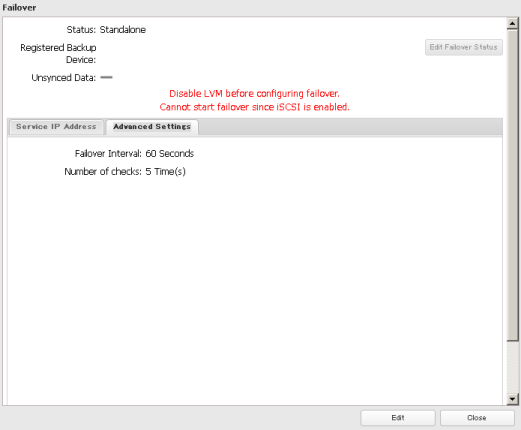 Firmware update using software is available only if the NAS is connected to the WAN. 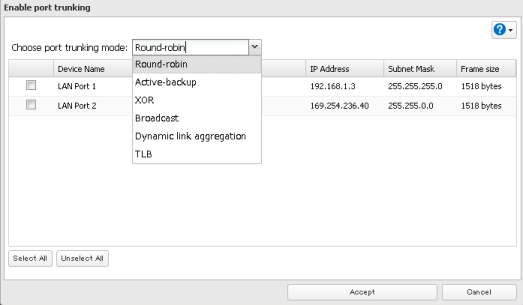 If TSUpdater utility is used, the administrator will need to get connected to the same L2 network segment where the NAS is located, check for devices with an old firmware version, and pass directly on to updating it. The whole firmware update process is completely automated and does not require any technical proficiency from an administrator. The whole firmware update process takes about 17 minutes. The device will not be available for usage during this time. 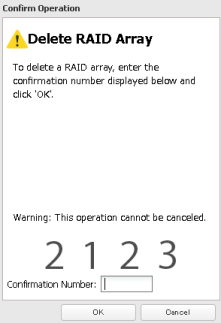 If TeraStation 5600 gets rebooted and a RAID is not created yet, then the device will change over to EM mode and one will be able to recover it using TSUpdater utility. 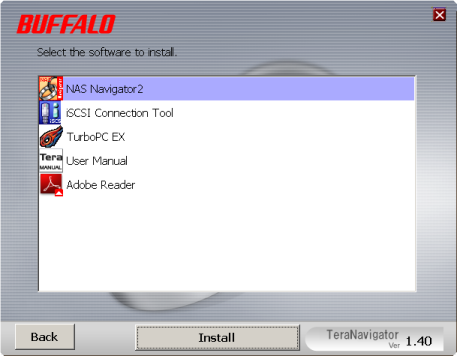 Apart from TSUpdater, there are the following programs in the utility kit: NAS Navigator 2 (used to locate TeraStationNASes within the local network and manage their network settings), iSCSI Hard Disk Connection Tool (used for connection of a remote iSCSI resource), and TurboPC EX (intended to be used to improve access speeds to the data located on the NAS). 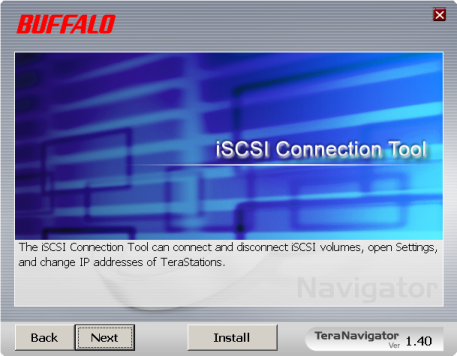 Now let's pass on to reviewing the web-interface capabilities of Buffalo TeraStation 5600 NAS. Any modern web-browser may be used in order to access the device web-interface. 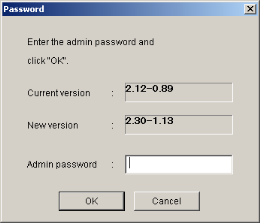 To log in an administrator must specify login and password. 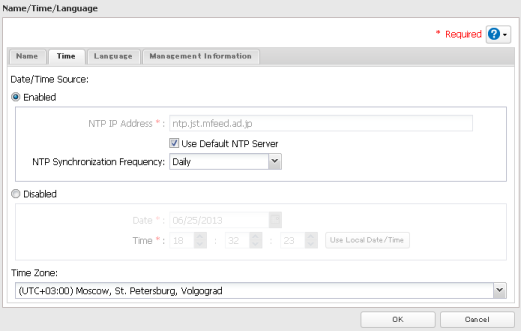 Management of the NAS using web-interface may be carried out in two modes: easy admin and advanced. 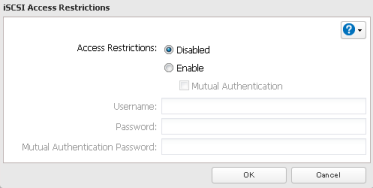 In order to access easy admin mode the administrator needs to click on Easy Admin button in the pop-up window where s/he specified the login and password. 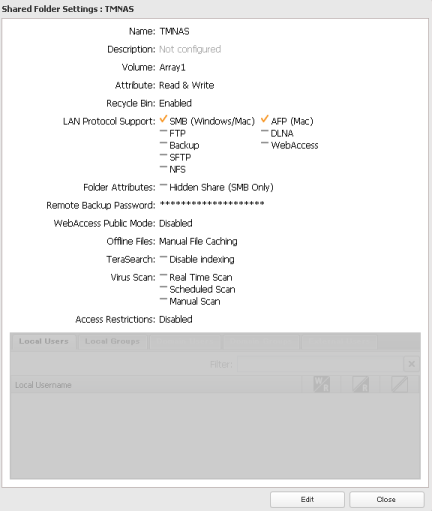 Via this mode the user can manage settings associated with the personal cloud, access rights, and RAIDs, as well as connect to Active Directory, perform backing-up, search for documents located on the NAS, or change the administrator password. 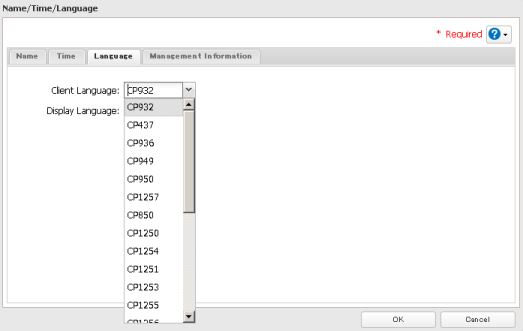 It's worth noticing that the web-interface is available in 17 languages. 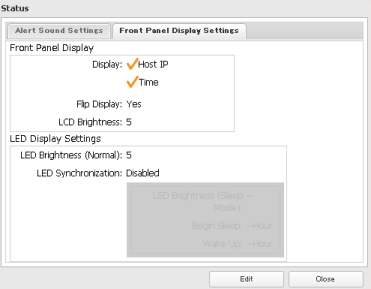 Using both easy admin and advanced modes, the user can view system settings information and reboot or switch the device off. 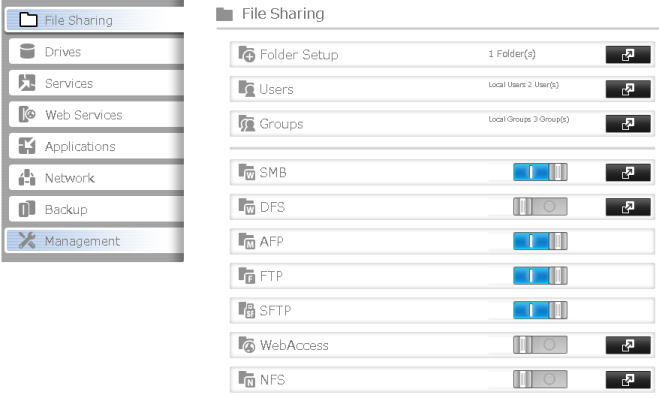 In the advanced mode the user finds him/herself in File Sharing menu item, where s/he can manage folders, users and their groups, and file access protocols to data stored on the device. Anti-virus check of the user data comes in really handy. 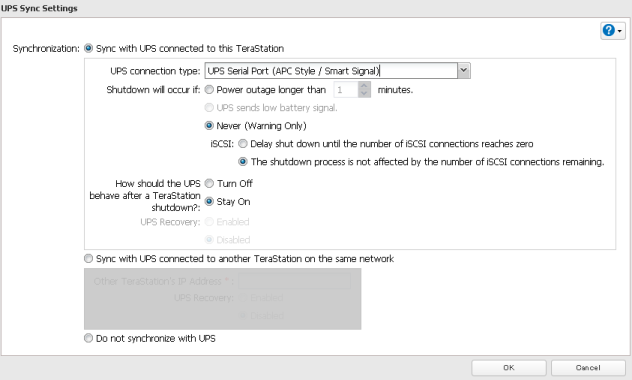 It's worth noticing that TeraStation 5600 asks for a confirmation to carry out literally each action that is associated with alteration of settings. Drives menu item provides the administrator with a means to check and format certain discs or a RAID, as well as to create a RAID. 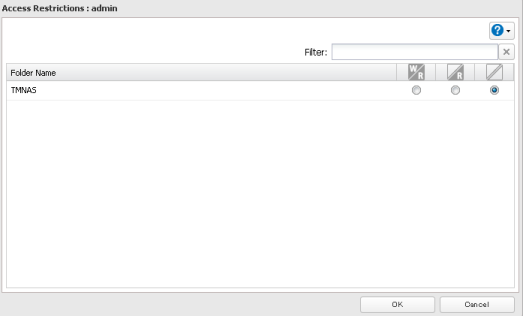 Settings of iSCSI access to the NAS are located over here too. 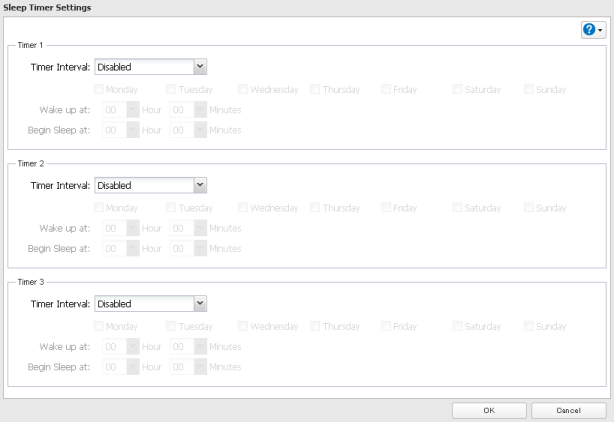 The user can switch on and off or manage settings of data access support services using Services menu item. Among these there are: DLNA, iTunes, Squeezebox, web-server and print server, and MySQL server. 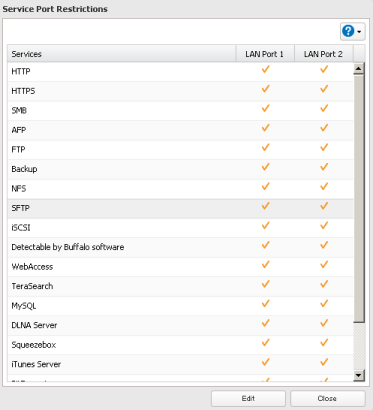 Access to the NAS from remote network can be configured via Web-service support menu. Management of additional applications (BitTorrent, TeraSearch) and anti-virus module is carried out using Applications menu. Also, over here one can manage settings of surveillance cameras that can save the data in a certain local catalogue. Now we would like to talk about the anti-virus check function in more detail. 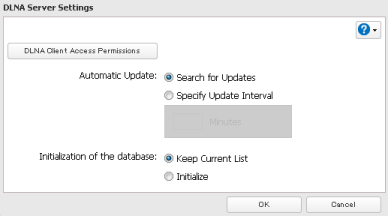 We were really interested in this option, but in the end we couldn't adjust it correctly and use it since TrendMicro NAS Security interface was not translated either to Russian or English. 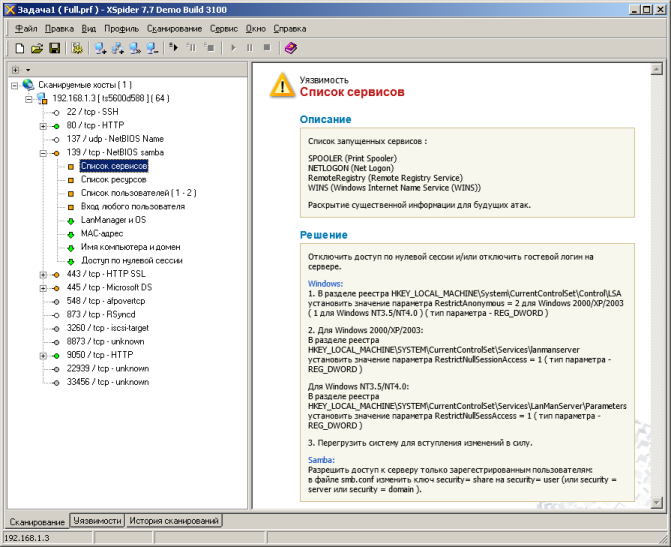 By default, TeraStationNASes come with a pre-installed evaluation copy of anti-virus that is valid for a limited period, but has neither Russian nor English web-interface versions. 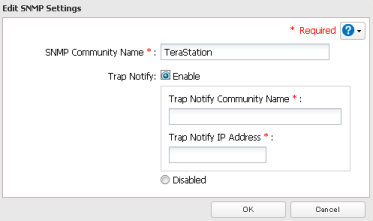 If necessary, a user of TeraStation 5600 can purchase an applicable license for fully-featured usage of all additional functionality of the anti-virus module. 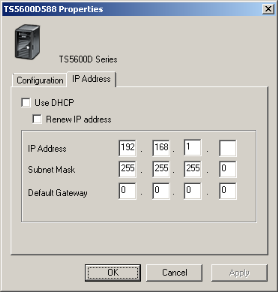 Network menu item grants the administrator with a possibility to change interface IP-addresses, add the NAS to a Windows domain, change operation parameters of SNMP, bind physical interfaces, and limit access using certain protocols via this or that network interface. 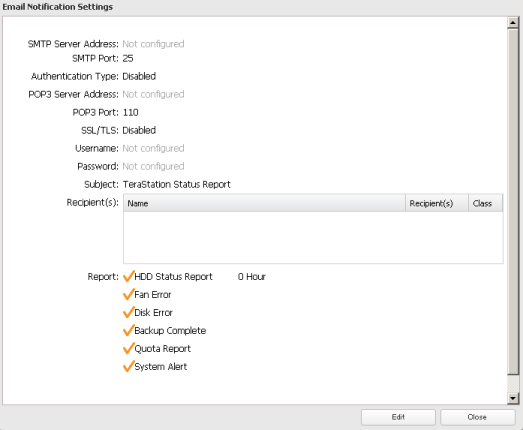 All settings associated with backing-up of user data are located in Backup menu item. 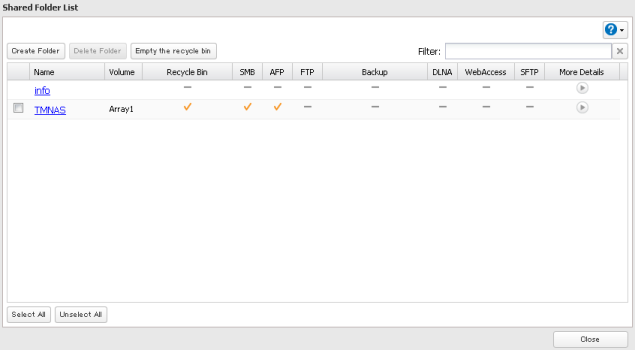 Also, in this menu item the user can manage Failover option that is very useful in case of two TeraStation devices in disposal as it protects from the failure of one of them. 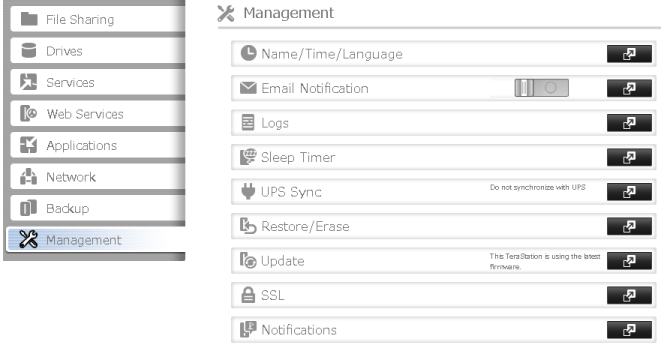 Using Management menu item the administrator can change time parameters and switch on synchronization with external NTP servers, adjust e-mail notifications, gain access to the log information, alter parameters of the sleep timer, monitor UPS status, manage user settings, update firmware, and change parameters of secured access to the NAS. That's where we proceed to completion of the brief review of Buffalo TeraStation 5600 NAS web-interface capabilities and pass directly on to testing it. The first testing procedure we usually begin our testing section with is estimating the booting time of the device, which is a time interval starting with the moment when the power is on until the first echo reply is received through ICMP protocol. Buffalo TeraStation 5600 NAS boots in 107 seconds. We believe that this result is decent. The second test was a security scanning procedure which has been carried out using Positive Technologies XSpider 7.7 (Demo build 3100) utility. On the whole, there were 13 open ports discovered, and they are TCP-22 (SSH), TCP-80 (HTTP), UDP-137 (NetBIOS Name), TCP-139 (NetBIOS Samba), TCP-443 (HTTP SSL), TCP-445 (Microsoft DS), TCP-548 (afpovertcp), TCP-873 (RSync), TCP-3260 (iscsi-target), TCP-8873 (unknown), TCP-9050 (HTTP), TCP-22939 (unknown), and TCP-33456 (unknown). The most interesting data are presented below. Before getting down to tests we would like to mention the key specification of the test stand we used. 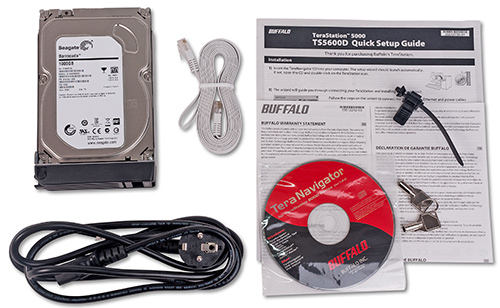 Now it's time for the most anticipated part of this review, the throughput test of Buffalo TeraStation 5600 NAS. 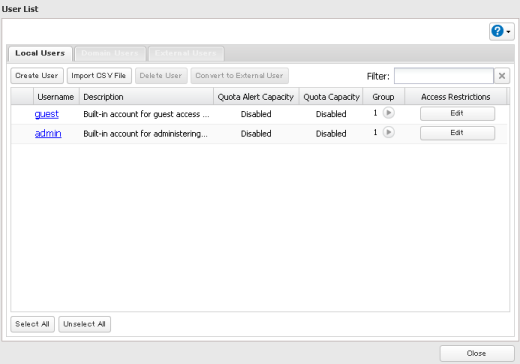 At first we decided to test access speeds to the data stored on various RAID arrays using SMB and iSCSI protocols. 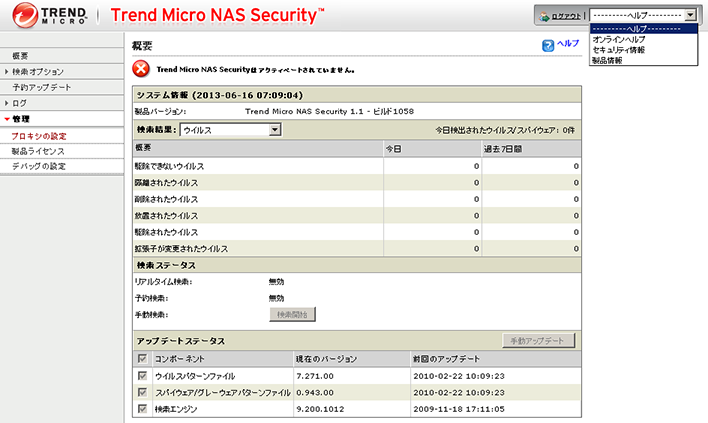 In order to test it we used Intel NASPT utility, version 1.7.1. 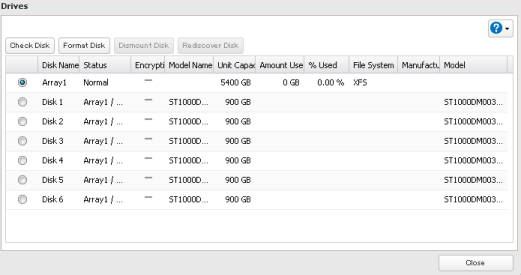 Since the NAS under review supports encryption of data stored on discs, we decided to measure the access speed to the encrypted information using the same protocols, SMB and iSCSI. One can connect external HDDs to the USB ports of TeraStation 5600. 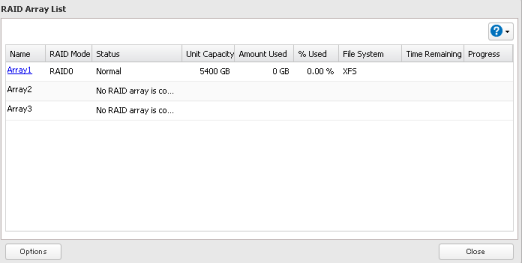 We connected a 750 GB Transcend StoreJet 25M3 data carrier with one partition formatted into NTFS at first to the USB 3.0 port and then to its 2.0 counterpart. Results of the measurements are presented on the diagram below. We also decided to find out what effect the file system has on access speeds to the data located on an external HDD. To do that we connected the data carrier to the USB 3.0 port and successively formatted it into various file systems. 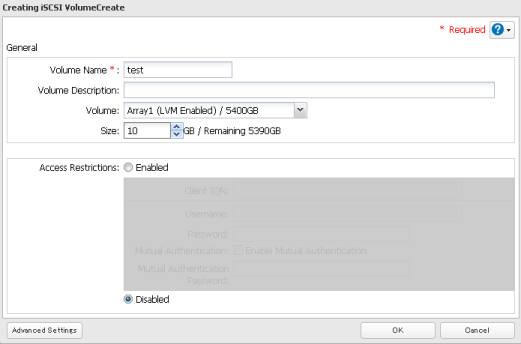 Another test we decided to carry out on this NAS was a functional check of network interface aggregation function. 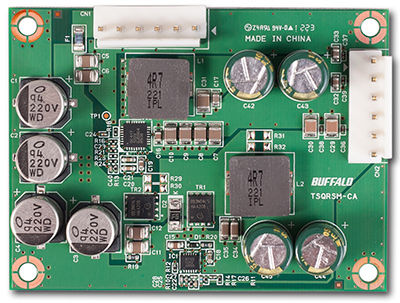 Buffalo TeraStation has two physical GE interfaces that can be bound into a logical one with bandwidth of up to 4 Gbps in full duplex mode, that is 2 Gbps in each direction. We connected the NAS under review to a Cisco Catalyst 2960 switch using both interfaces and bound the adapters on the NAS side. 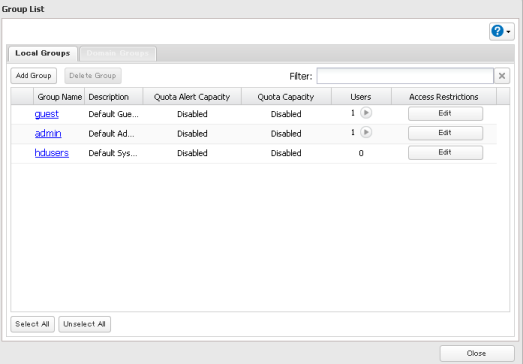 Dynamic link aggregation with LACP was chosen to be used as an aggregation mode. It's probably one of the most popular methods of physical interface binding. Judging by the name in Russian we couldn't understand what method of binding was suggested. We also had to adjust the corresponding settings on the switch. 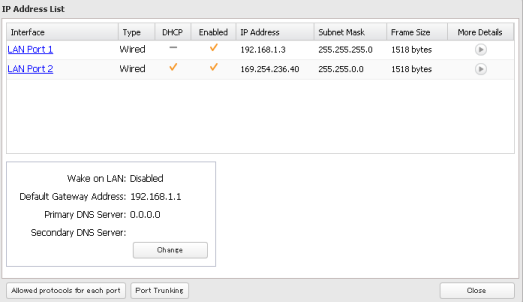 Below one can see settings of one of the physical ports that were bound. We would like to warn our readers against careless usage of binding method via LACP. Let us review some of its operation principles. When it's necessary to transfer a frame via the logical interface built on LACP, the frame is not split into parts but transferred via one physical link. This link is selected through a hash table created on the basis of the transmitter and receiver's addresses or the transmitter-receiver pair. But what are actually these addresses? 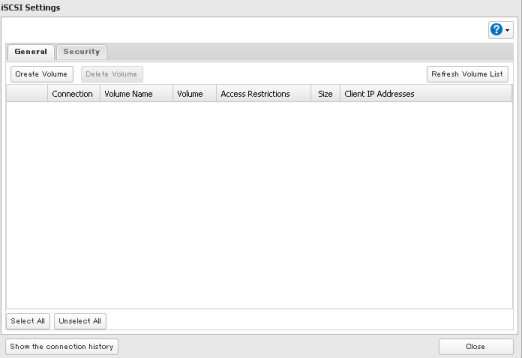 TeraStation 5600 doesn’t let the administrator choose what addresses are going to be used. In order to create a hash table MAC and IP-addresses as well as TCP or UDP port numbers can be used. Link aggregation using LACP ensures steady-state balancing,so it will work properly with many traffic sources and destinations. That is why in one of our tests we used iSCSIMultiPath instead of binding via LACP in order to bridge the capabilities of one physical network interface and get rid of some kind of uncertainty that aggregation introduces. 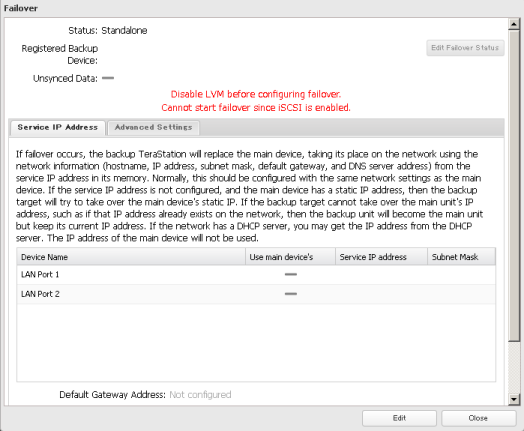 One can use balancing both via IP and MAC addresses when placing TeraStation 5600 in a virtual network with end users. 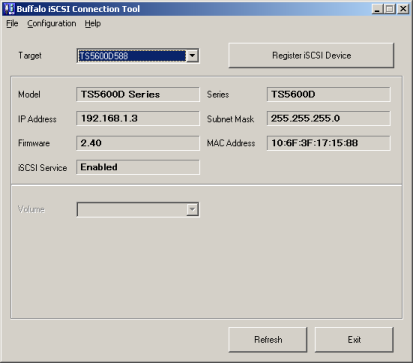 However, if the end users are separated from the NAS with a router, usage of balancing on the basis of MAC addresses is not efficient since the frame transmitted via a logical channel will be assigned MAC addresses of both NAS and router. In other words, just one physical interface will be used for transmission. 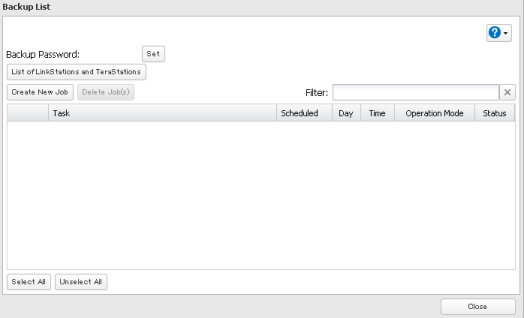 The administrator can find out which interface is going to be chosen for transmission of real user data using test command. Unfortunately, there is no such command in the NAS. 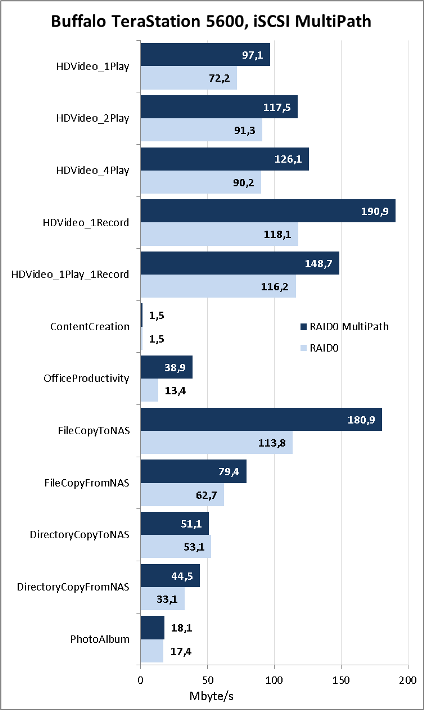 We created RAID0 array and decided to compare access speeds to it via iSCSI in a one-way mode and using iSCSIMultiPath. On the diagram below one can see that some tests were substantially influenced by iSCSI Multipath and therefore the data transmission speed was raised, while in other tests (e.g.FileCopyFromNAS) the speed growth was not so high, which was probably caused not by the physical interface limitations. 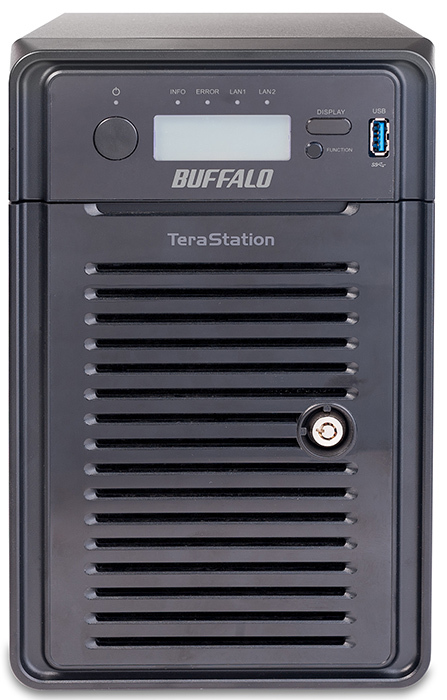 Buffalo TeraStation 5600 NAS we tested showed high data transmission speeds and in general we remain very pleased with it. However, there have been some issues we were puzzled about. We mean the vendor's prohibition to change discs. It's the first time we have seen such limitation and we consider it as superfluous strictness. 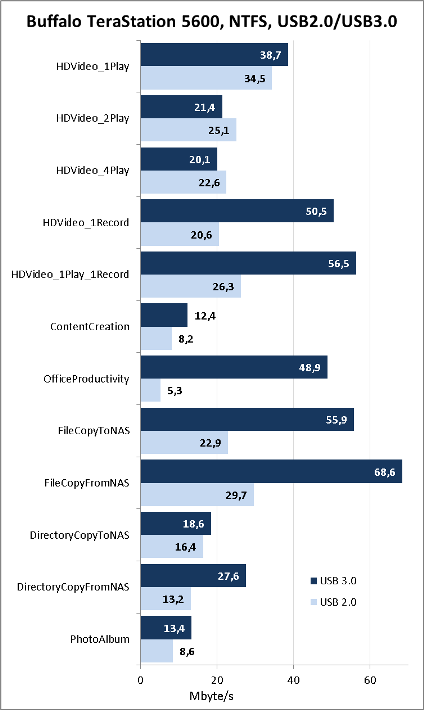 All NAS models by other vendors we have tested so far allowed for installation of other compatible discs. Strength areas of Buffalo TeraStation 5600 are presented below. As of when this article was being written, the average price for a TeraStation 5600 ranged depending on a model: TS5600D0606-EU (with six discs, 1 TB each) was priced at 59,290 roubles., TS5600D1206-EU (six discs, 2 TB each) cost 74,490 roubles., TS5600D1806-EU (six discs, 3 TB each) was priced at 88,590 roubles., while TS5600D2406-EU (six discs, 4 TB each) cost 116,990 roubles.